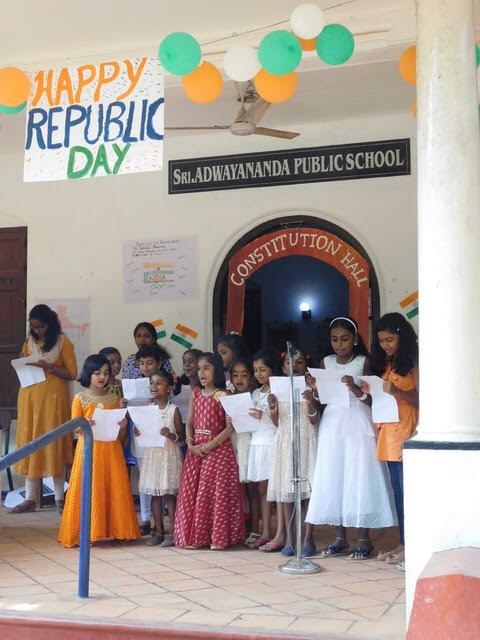 Sri Adwayananda Public School (English Medium) is located in Malakkara village in Kerala, India. 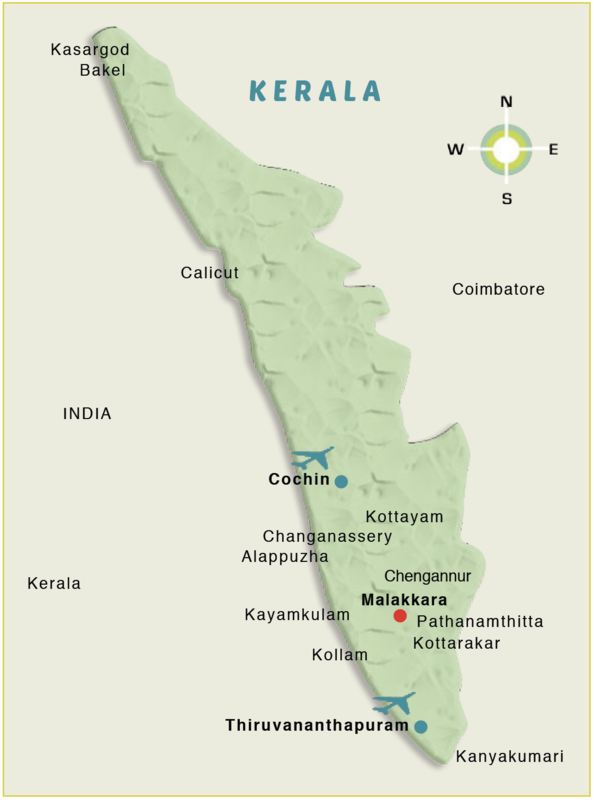 The closest major cities are Cochin and Trivandrum, both served by major international airports. 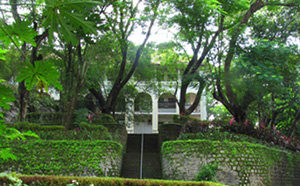 You can also travel by railway to the town of Chengannur, which is a ten-minute taxi ride from Malakkara. Alliance Educational Foundation has administrative offices located at the Lower Primary campus. Please see this map for our geographical location in Kerala. Interested candidates may download the application form and upload it here.